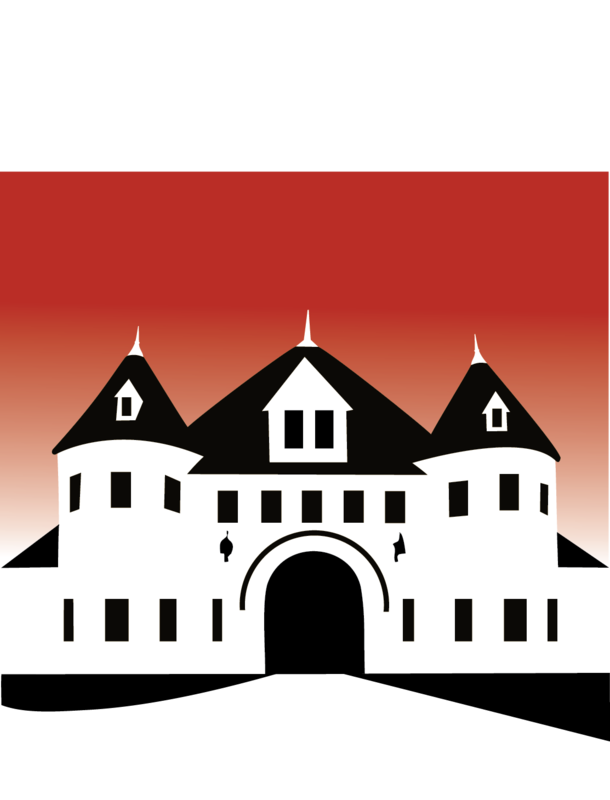 J ust minutes from Boston and set amid the beautiful, 64- acre Larz Anderson Park, you will find the Larz Anderson Auto Museum. The Larz Anderson Auto Museum has been recognized as one of the top 25 tourist attractions in Massachusetts by the Boston Business Journal. With its stunning views, including a perfect view of the Boston skyline, the park is the ideal place for Team Building activities before enjoying a reception or meeting at the Museum. The Museum’s historic Carriage House was built in 1888 by the first official architect of Boston, Edmund Wheelwright, and modeled after the Chateau de Chaumont-Sur-Loire in France. 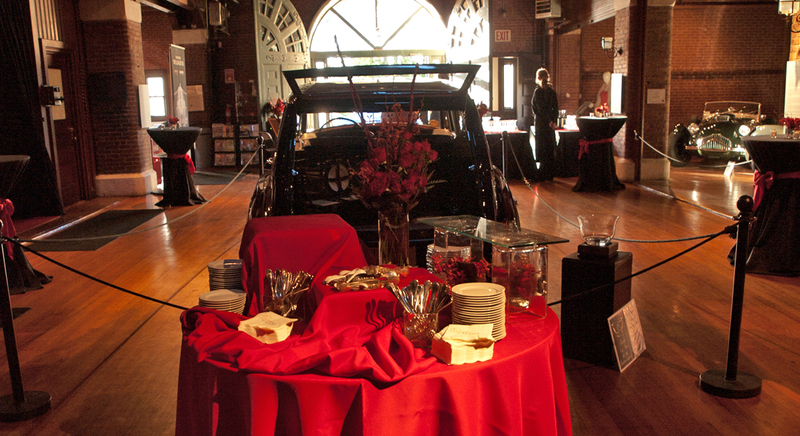 The Museum’s Carriage House is a perfect setting for a corporate dinner, fundraiser, meeting or cocktail reception. Your guests will have access to all public galleries and a docent can be made available for guided tours. There is ample free parking and the Museum’s Great Lawn is available for larger parties that require a tent or for those who are planning outdoor activities, a New England clambake, lawn games or just want to enjoy cocktails outside while watching the sunset. If you are interested in booking a private event, please contact our Functions Manager using this form.